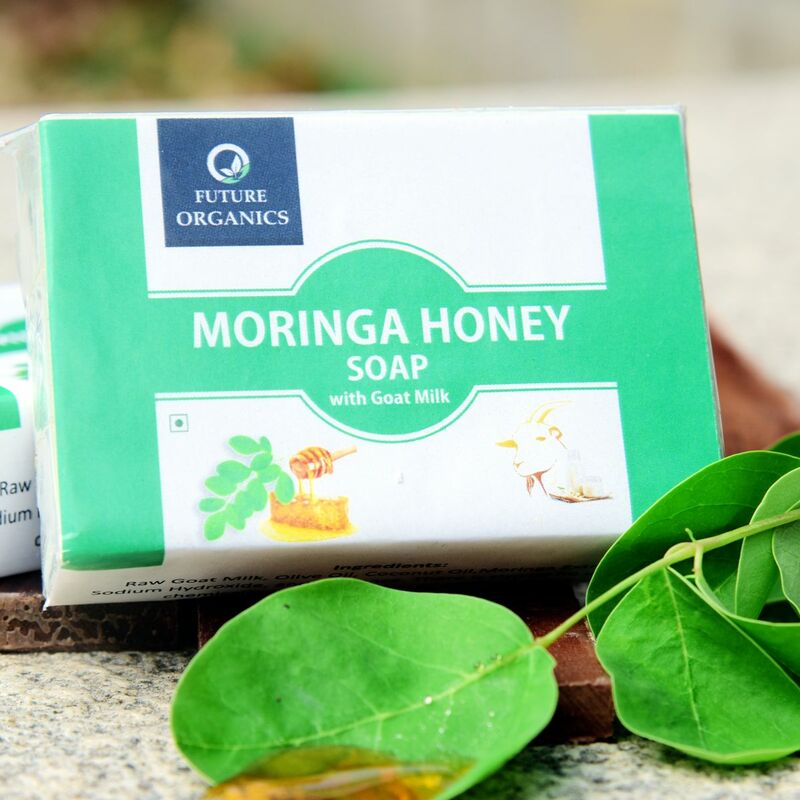 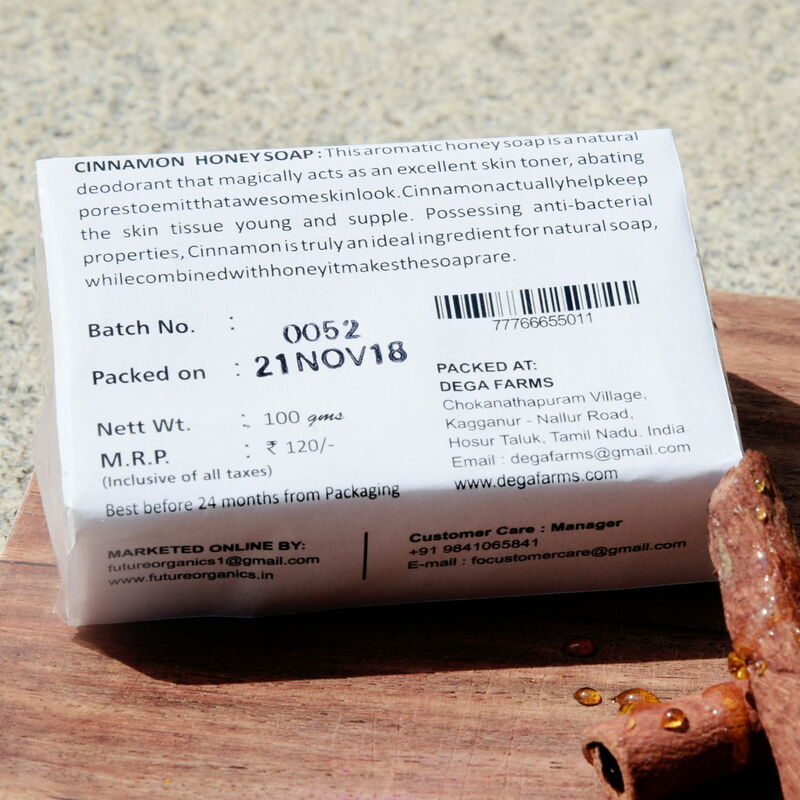 CINNAMON HONEY SOAP : This aromatic honey soap is a natural deodorant that magically acts as an excellent skin toner, abating pores to emit that awesome skin look. 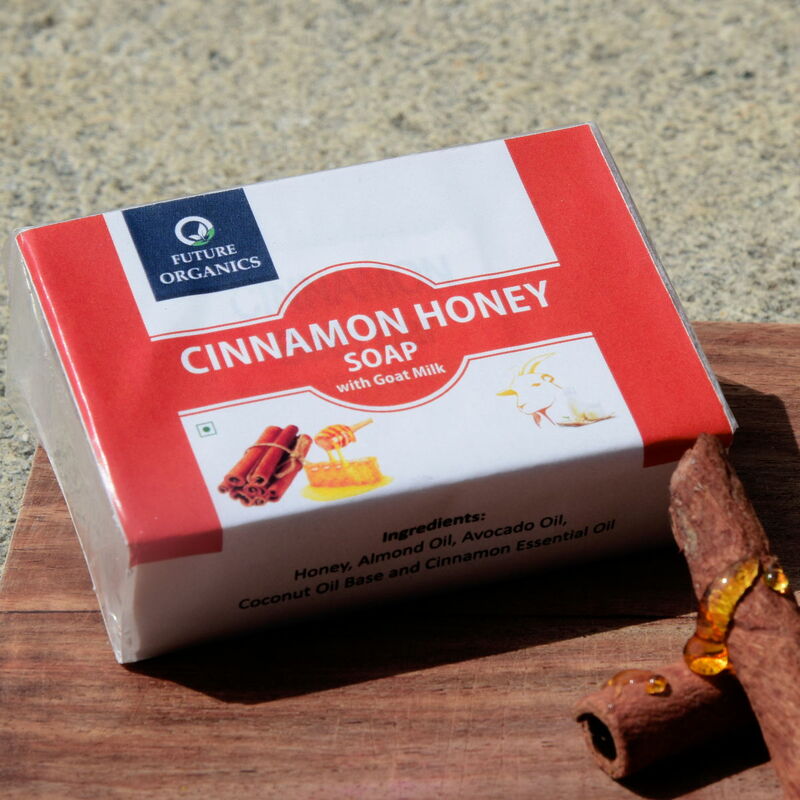 Cinnamon actually help keep the skin tissue young and supple. 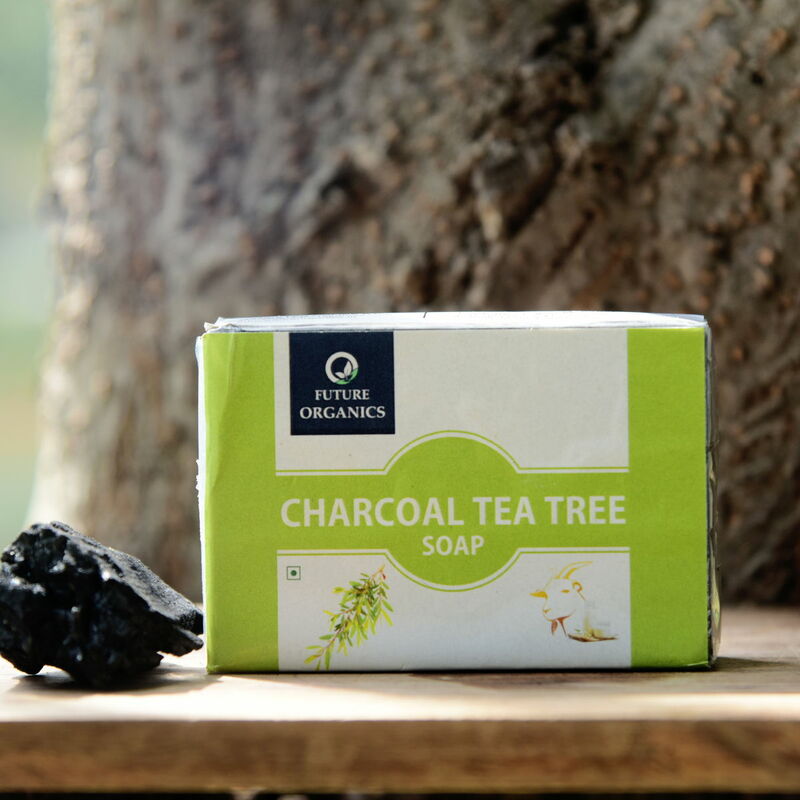 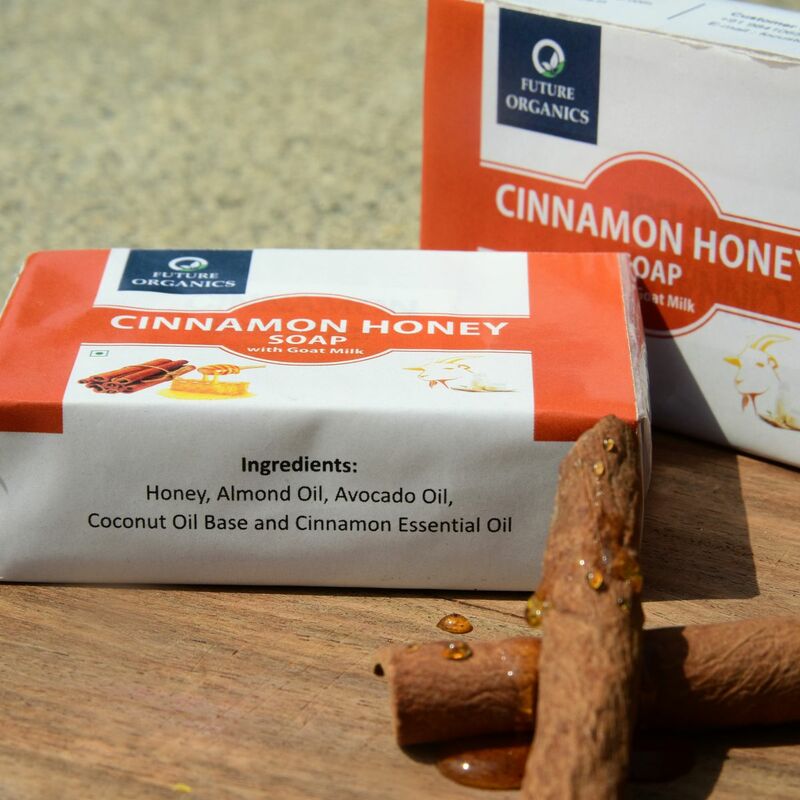 Possessing anti-bacterial properties, Cinnamon is truly an ideal ingredient for natural soap, while combined with honey it makes the soap rare.